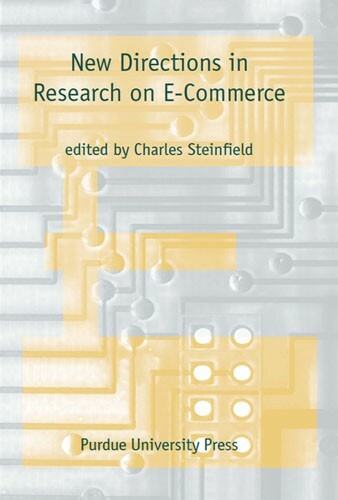 Charles Steinfield is a professor in the Department of Telecommunication at Michigan State University. He has been a visiting professor and researcher at a number of institutions, including the Institut National des Telecommunications in France, Delft University of Technology in the Netherlands, Bellcore, and the Telematica Instituut in the Netherlands. His research interests focus on the social impacts of new communication technologies Professor Steinfield is co-author, with Thomas Baldwin and D. Stevens McVoy, of Convergence: Integrating Media, Information, and Communication, which received the Cable Book of the Year Award by the National Cable Television Association in 1997, and co-editor of European Telecommunications in Transition: Policies, Technologies, and Services in the European Community and Organizations and Communication Technology. 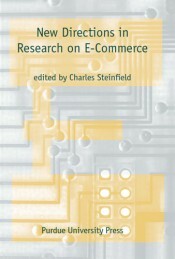 He has also served as editor of special issues of the Journal of Computer Mediated Communication, Electronic Markets, Communication Research, and Information Systems Research.